A question has finally been answered. Johnny and Sue are from a mix-raced couple, and have an African-American father. 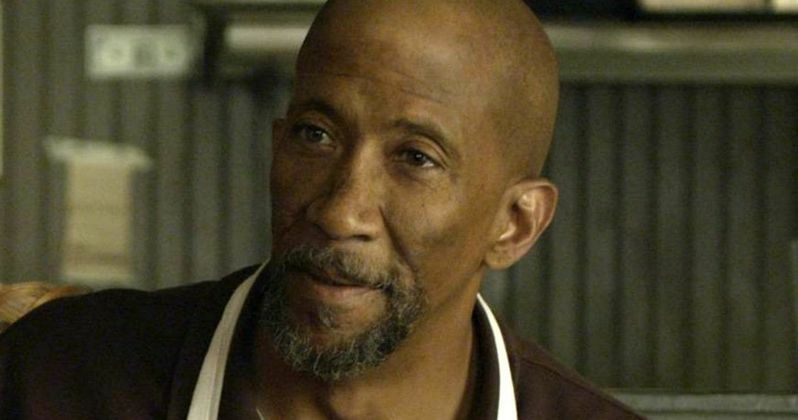 The Wire star Reg E. Cathey has joined the cast of 20th Century Fox's superhero reboot The Fantastic Four as Dr. Franklin Storm, the dad to Michael B. Jordan's Johnny Storm (aka The Human Torch) and Kate Mara's Sue Storm (The Invisible Girl). In the first version of the Marvel comic series, Dr. Storm was accused of murder and thought to be dead, before he actually operated on and saved the life of Sue after the Mole Man attacked her. However, in the Ultimate Fantastic Four version of the comics, which this reboot is believed to be based on, Dr. Storm is somewhat responsible for The Fantastic Four's creation, although it isn't known if that story arc will play out in the reboot. Miles Teller and Jamie Bell round out the main cast as Reed Richards (Mr. Fantastic) and Ben Grimm (The Thing). Toby Kebbell also stars as the villainous Victor Von Doom (Dr. Doom), with Tim Blake Nelson portraying Harvey Elder, who will become the Mole Man in later sequels. Josh Trank is directing from a script by Simon Kinberg, with production currently under way in Louisiana. The project will serve as a reunion for Reg E. Cathey and Michael B. Jordan, who got his big break on The Wire in 2002. Reg E. Cathey will next be seen on the big screen in Hands of Stone, where he portrays boxing promoter Don King, and he also stars in Cinemax's Banshee and Netflix's House of Cards, where he co-stars with Kate Mara.